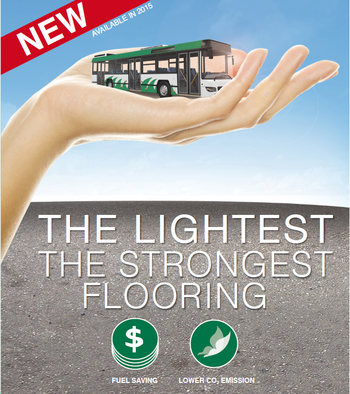 Always conscious of the latest trends, TARABUS offers the largest range of products on the market. Available in 9 designs and 27 colors, its range adapts to all environments desired. 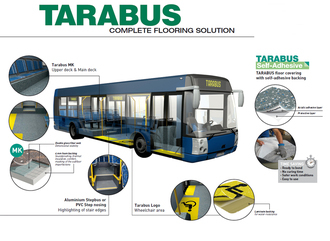 TARABUS provides a complete range of accessories and services for ease of installation. 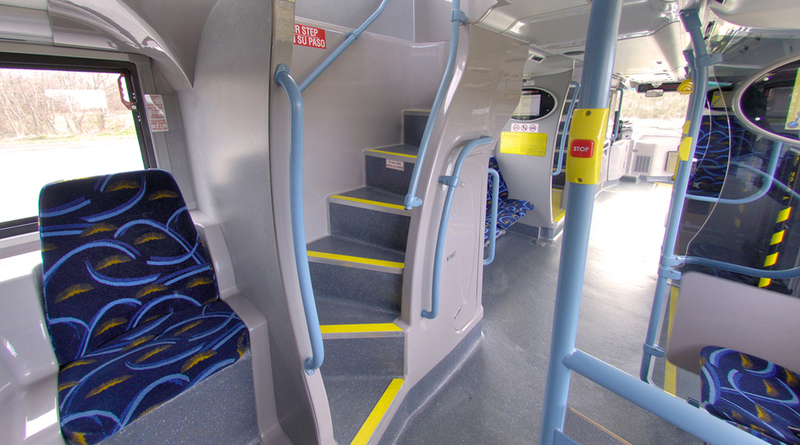 Working closely with you on your projects, its team offers customised pre-cut and pre-welded solutions with Kit System and self-adhesive backing with Tarabus self adhesive.